Funeral services are scheduled Thursday at 10 a.m. at Field Street Baptist Church for George Holland, whose 36 years of service in Cleburne ISD included principal of Santa Fe Kindergarten. Mr. Holland passed away Sunday in Cleburne. Visitation will take place Wednesday from 6-8 p.m. at Rosser Funeral Home. 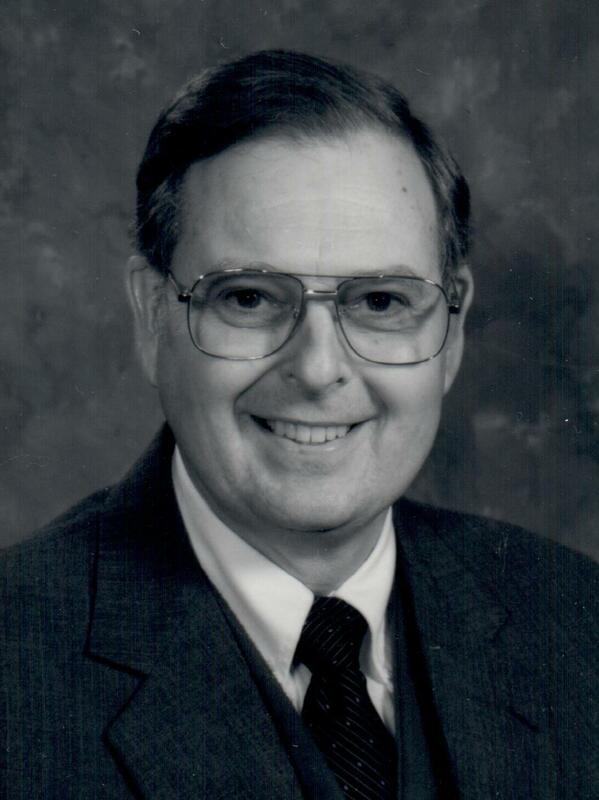 He began his career with Cleburne ISD, starting in 1956 as a teacher at Fulton Junior High, where he spent ten years. This was followed by ten years as a member of the faculty at Cleburne High School where he served as a vocational teacher. As an educator, he had the unique opportunity of working with students from both ends of the learning spectrum when he was named principal of the District’s early learning campus in 1977. In his role of principal at Santa Fe Elementary, he was charged with overseeing pre-kindergarten and kindergarten students who were experiencing “school” for the first time. That took a special person, according to retired Santa Fe kindergarten teacher Wanda Pritchard, who said Holland was the right person for the job. Fellow Santa Fe teacher Glenda Powell remembers Holland, and school secretary Jerry Stevens, as a strong front office team in making the campus a happy learning environment for both students and staff. Holland, who spent 15 years at Santa Fe before his retirement in 1996, was a product of Cleburne schools, graduating from CHS in 1950. His many survivors include his wife, Nancy, who also worked for CISD for a number of years as a campus paraprofessional.